We are sooo ready for Thanksgiving 2014!! This Thursday Nov. 27th, 2014, expats and visitors alike will be having their dinner at home, in their hotel or at a restaurant. 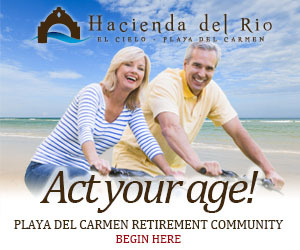 A lot of the options in the area are already completely booked. 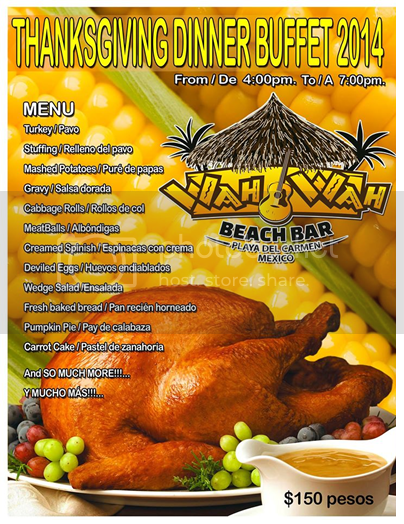 If you are looking for a last minute dinner, we are delighted to share that Wah Wah Beach Bar is going to offer a Thanksgiving Buffet dinner. Wah Wah is one of our favorite restaurants, their food is really good and the service is also excellent…so we are sure the dinner will be to die for! The dinner will have a cost of 150 pesos and it will be served from 4:00 PM to 7:00 PM. Something that makes this dinner so special is the fact that there is going to be a donation drop point to collect items for YOLIGUANI, a local shelter for pregnant women and their babies. Yoliguani is a home for homeless or abandoned pregnant women. This homey shelter offers its residents: guidance, emotional and psychological support. Feeding supplies if needed: formula, bottles, etc. The shelter has serviced 820 women and their babies, helping them when there is no one else or the family is absent or unable to support them. Household items: New or gently used clothes for women, sheets, towels, etc. Non- Perishable foods: Rice, beans, soup, tins, sugar, coffee, tetra brick milk, powdered milk, or gift cards for the local supermarkets. Entertainment: Magazines, books, games, etc. Baby Items: wipes, baby formula (all ages), diaper rash cream, baby powder, bottles, powdered milk and diapers. New or gently used baby clothes, receiving blankets, burp cloths, etc. New or gently used baby cots, carriers, prams, etc. All items will be donated in the Name of Wah Wah´s Customers to the shelter, if you are interested in donating largest items, money or volunteering feel free to visit their website. 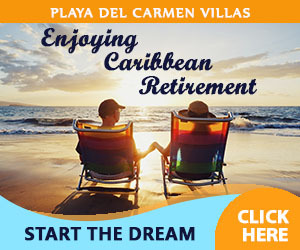 This entry was posted in 1-English, Dinning, Event, Volunteering. Bookmark the permalink. 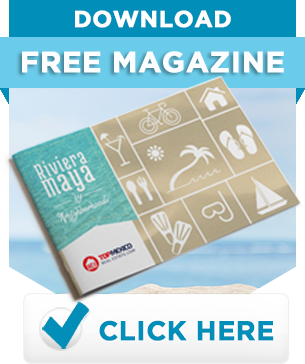 « Fun Activities in the Riviera Maya, it’s not all about sun tanning and margaritas!